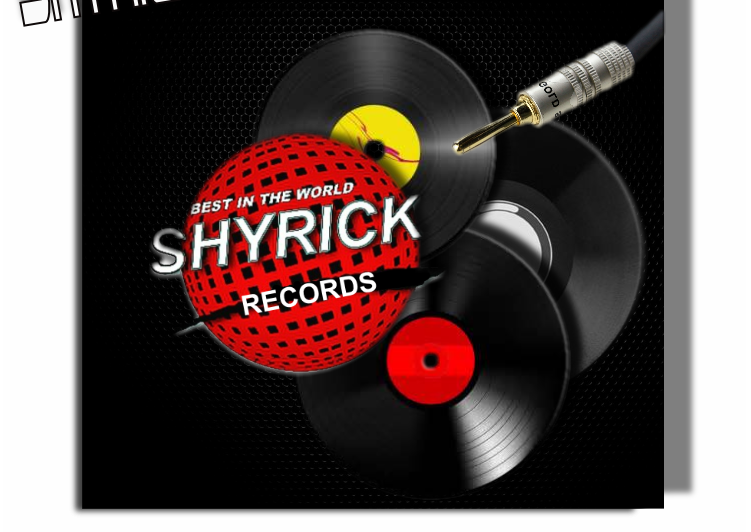 Buckle up SHYRICK family.. we are busting at the seams... expanding into CD production and promotion. Just another way for us and our artists to express ourselves and promote... promote... promote. It's all about the love of music ... REggae/ Dancehall to be specific., and we plan to put our mark on the genre by bringing to you OUR flavor... keep in mind fans... our flavor is your flavor. We bring to you what you want to hear... so speak out! Help support our artists... like , share and BUY our tracks! Pass the word on, we're all in this together and together we will make our flavor come alive to the whole world! 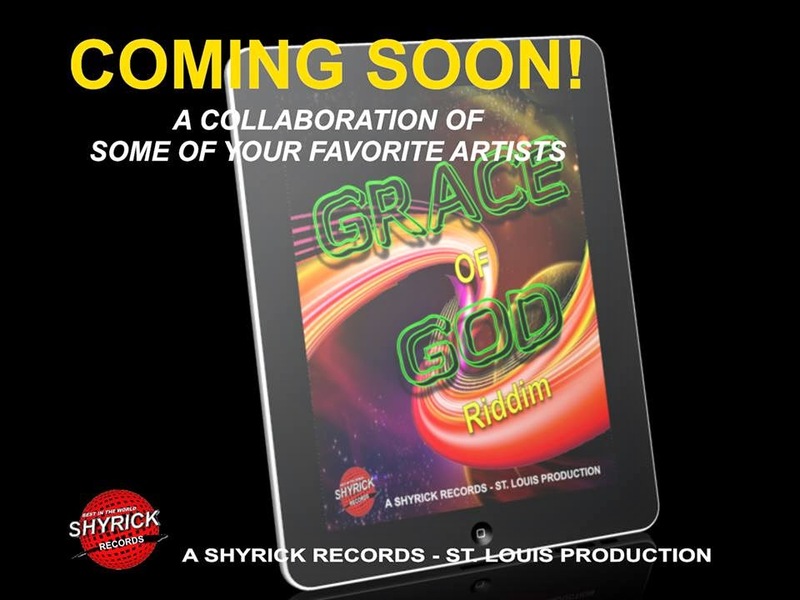 We have been talking a lot about the upcoming release of THE GRACE OF GOD Riddim ... we are so excited about it and as soon as the CD is dropped we will furnish the links on our SHYRICK RECORDS page [ .> http://shyrickrecords.blogspot.ca/ ]... but hold your breath folks our 2nd CD is already on the drawing board so stay tuned here and we will put up the announcement as soon as it is all finalized! Exciting things are happening at Shyrick Group and we have all of you , our dedicated fans to thank for... so give yourselves big ups! Bless! Featuring Artists : Mynimoo , Mysta Paqk, Benjaminz, Raga-Z, Rasstar and Danny B ! Keep an eye out for this REGGAE/DANCEHALL packed sizzling CD!